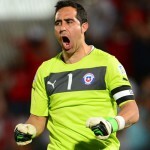 Barcelona have agreed a deal with Real Sociedad for goalkeeper Claudio Bravo. The 31-year-old Chilean will join Barca after the World Cup for a fee which has not yet been revealed. He has signed a four-year-deal with the club and will link up with fellow new custodian Marc-Andre ter Stegen and fight for the number one spot. The long-serving Victor Valdes left Barcelona at the end of the season whilst back-up stopper Pinto was not given a new deal at the Nou Camp. It is thought that Bravo’s signing will help ease the pressure on ter Stegen following his big move from Borussia Monchengladbach this summer, and provide competition for the number one spot. 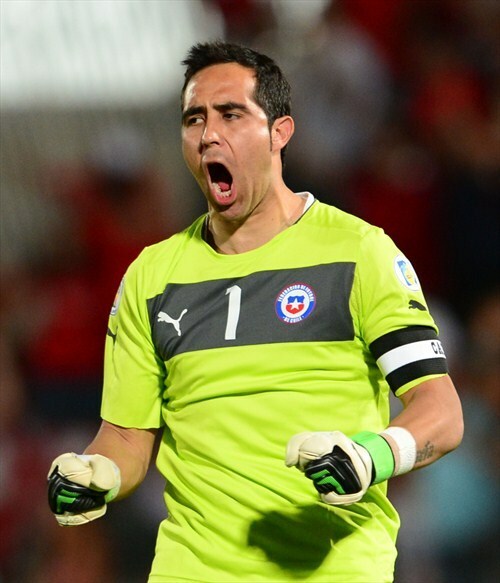 Bravo is currently captaining Chile in the World Cup, where they beat holders Spain 2-0 in the group stages. Chile progressed to the second round and will come up against the hosts Brazil in an appetising encounter. There will be a number of Barcelona players in that tie where Bravo and teammate Alexis Sanchez will face Dani Alves and Neymar from Brazil. At Sociedad, Bravo enjoyed eight years with the Basque club, helping them into the Champions League in 2013 and the Europa League the following season. 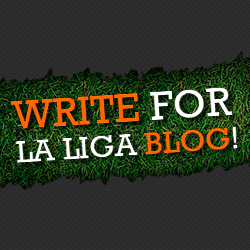 He played 237 times for the club, representing them in both La Liga and the Segunda Division. Bravo became a high-profile goalkeeper for a period of time in 2010 after scoring the winning goal against Gimnastic direct from a free-kick. Along with ter Stegen, Bravo becomes the third player to be bought by Luis Enrique, along with Croatian midfielder Ivan Rakitic.